Those of you who have been with us for a long time will surely remember our themed monthly signature/avatar event that went on in previous incarnations of Surreality. Now we're not exactly going for monthly themes but we are bringing the idea back. So for those who are new, or perhaps some of you oldies who need a little refresher, here is how it works. What is a Themed Profile Event? A themed profile event is when for a set period of time the members of the forum change their avatar, signature and cover photo to represent a chosen theme. For example; if the chosen theme is Disney character's then one member may change their profile to represent Mickey Mouse, or Donald Duck, perhaps Cinderella, Simba, etc, etc, you get the idea! Not at the moment. For now we are going to keep this on a sort of every-other-month kind of deal. We appreciate members like to have their own personal touch to their profiles and we don't want to keep pushing for you to keep with a theme all of the time. That being said you guys have a say in this! If we find that the members simply love our themed events and want it to be happening all of the time then it is definitely something we can look at doing. If any of you have any ideas for tweaks or changes please do not hesitate to come forward and pitch it to me. There's also a Site Suggestion Page where you can give some input! Anyway on to the event! This theme was suggested by Neferteri on our Facebook Page. The idea behind it is that we're all so full of great... well... IDEAS! So, light bulbs! Any questions please ask. Also feel free to share your excitement within this thread. 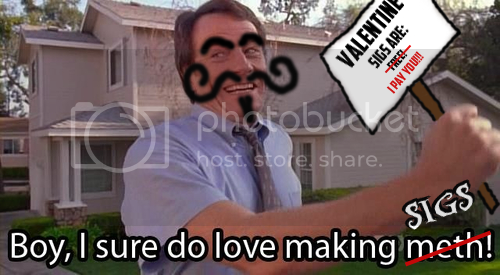 Might also add that this is a perfect opportunity to take advantage of Valentine's Sig Shop if you would like a cool set up and don't have the talent or effort to knock up your own. I'm also available for commission but I haven't got around to setting up a shop thread yet. This was clearly only revived so we are forced to pay Val in chicks and blow due to demand. Also dibs on the Typhlosion. precisely why I'm offering my own services to dilute the market. Otherwise Val is gonna go all Heisenberg on our asses. He'll be cooking meth sigs all day! Oh, well, get to it buddy. I EXPECT MINE DONE BY TOMORROW. Now, i'm just gonna take my sign and leave if you don't mind. PS. James of Team Rocket is mine. Because reasons. Aw crap, who's my favorite Pokemon right now... It usually coincides with what deck I'm running at the moment. Good thing I have a whole month to figure it out! As a boy who grew up with the Pokemans, I am obligated to participate. Ah finally the day is upon us. 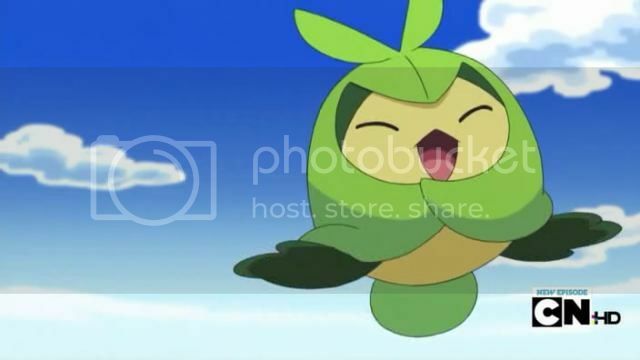 Swadloon, I choose you! Just make a Bidoof set and get it over with. was so busy making other people's I forgot to make my own. I'll sort it tonight! How could I not participate in anything pokemon? Although I like all my pokemon on my team equally I chose my Magnezone Luxus as my representative in this event. Yeah you guys did a good job with all these wonderful PokÃ©themed sigs but you ain't got nuttin' on Team Rocket, yo! Not you guys again. Don't you ever give up? Never! Now let's catch that Pikachuuu!